Kenya is our 31st country in Africa, we are a bit in a hurry right now. 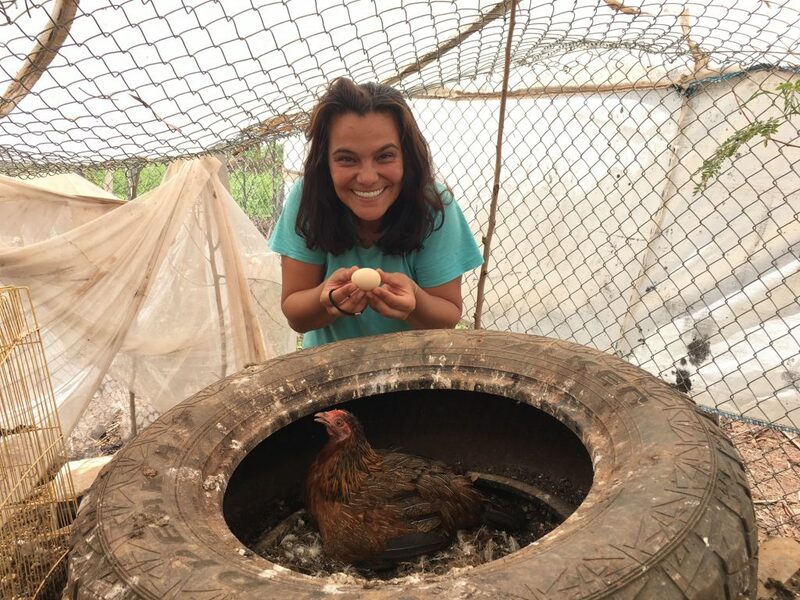 We are still in the rain season and we really want to be ahead of it. We entered Kenya through the Malaba border crossing it took a while because of trucks. Here we can get money from the ATM and we need new fuel. We found a ATM to get money and soon after that we did see a fast food restaurant (KFC), tired and hungry as we where we decided to stop and eat something, as always the taste was disappointed and the price was to high. After our lunch we decided it’s a good idea to start looking for a hotel because sunset would come soon. After we left the city we found some hotels, the first few didn’t look good or to good but after 15 km we found a small place what looked nice. We went inside to take a look and found a room for 15 USD including hot shower and Wi-Fi. They have also 10USD room but they said that it has included only one breakfast other one has two and it was much smaller, I think it normally was a single room. 🙂 Good catch for the first day and easy for us, because the next day morning we wanted to ride all the way to Nairobi. 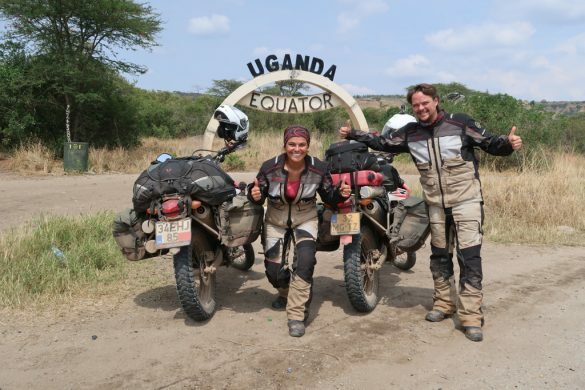 We left after our breakfast and hit the road to Nairobi what was still 300 km, luckily the road was pretty quiet and we made it easy. 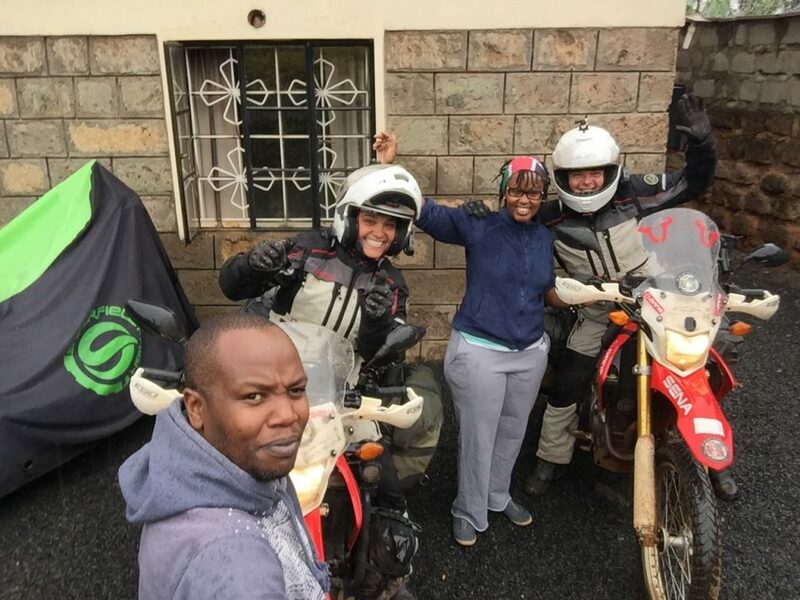 In Nairobi we where invited to stay with a biker couple, they are following us for a long time now and wanted us to stay with them. This is the beauty from traveling and they are planning a world trip as well. They will leave in July just a few months from now. Now we got much more relaxed, we stayed a few more days with our new friends and shared a lot of stories. 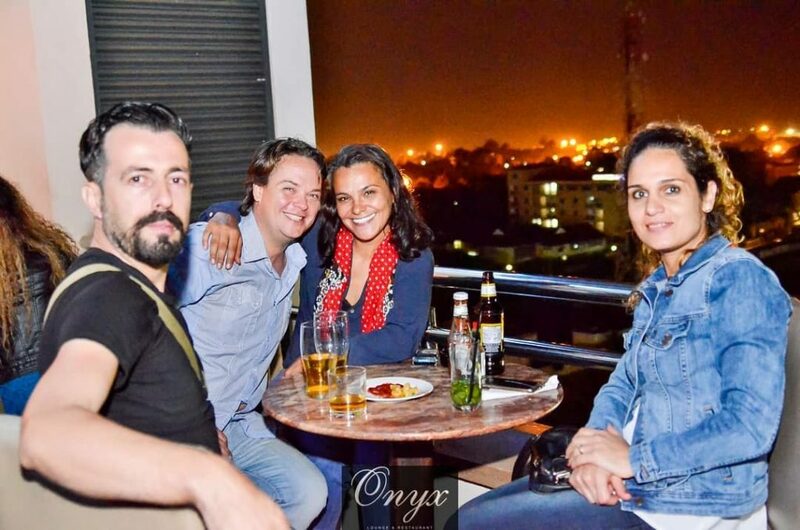 On Friday night Turkish people, who we met in the embassy, living in Nairobi took us out, we always like to see something from the nightlife, we talked and had a good time. After that we stayed with her, Senay, because we didn’t want to ride motorcycle in the dark to turn back. When we were talking about our story with Senay she called somewhere. A couple of hours later the news came that we are going to be on the local television. Only thing was that we wanted to leave on Sunday. So that’s a bit short time. On Saturday she made phone calls and sorted out an interview with us on Sunday morning. 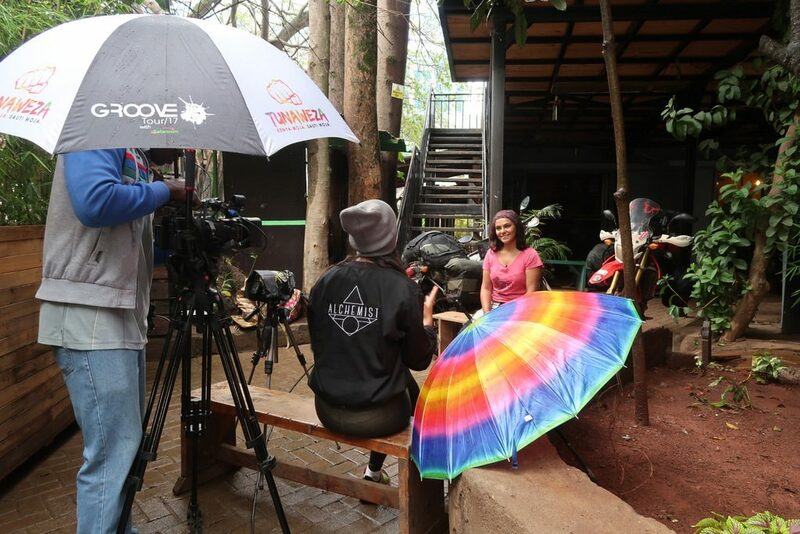 After the interview we stayed 1 more night in Nairobi this time with Senay again. Next day, we were on our way. We also found cheap street food just around the corner, a lot fruits where available and all for local prices we love it! Next day morning we decided to stay one more day, we spent all day in bed writing articles and made a movie to share with you guys. We are writing “street food” but you need to know that Kenya doesn’t have any street food because it’s forbidden to cook outside. They have some small places like a little room they must cook in it. Only they sell fruit or vegetable on the street and grilled corn. We left Nanyuki after breakfast and had a really nice surprise on the road, Nanyuki is next to Mount Kenya (the 2nd highest mountain in Africa) and it was fully showing in the morning, wow very nice to see J today we wanted to go to Samburu, this is a national park and they have a campsite next to it on the river. We hoped to be lucky and maybe see some wildlife, unfortunately this time we where not so lucky nothing to see around. 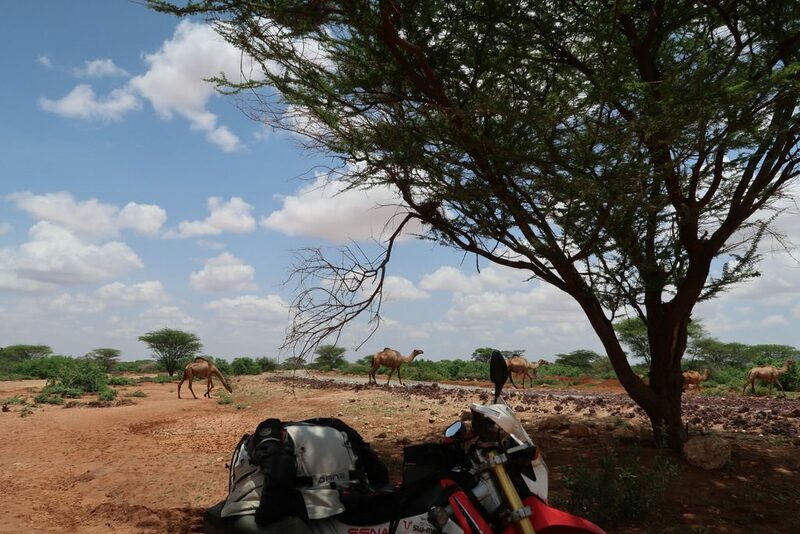 While riding from Nanyuki to Samburu what is only 130 km we did notice it was getting more and more warm, there was no cold wind anymore. 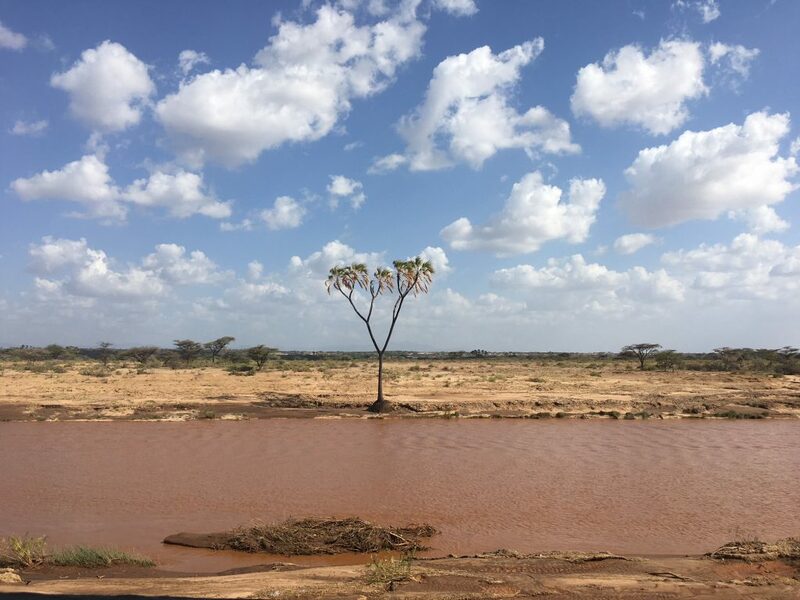 We arrived to the Northern Kenya desert climate, from now on it will only get more and more warm. When we arrived at Samburu our plan was stay two days there. Because I want to enter the park to see leopard if we are lucky. 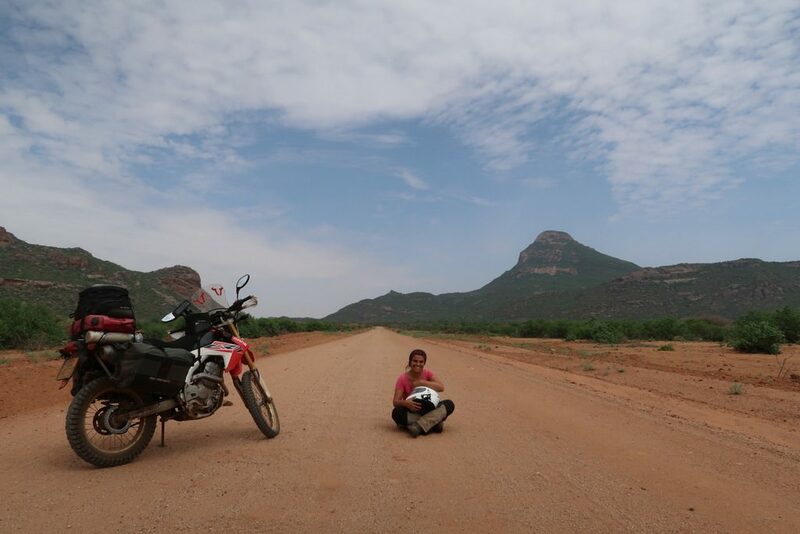 No way to enter Samburu for us! Motorcycle can’t enter, which we knew that. 70 USD enter fee for 24 hours and half day rent a car 100 USD, full day 200 USD. What is this? 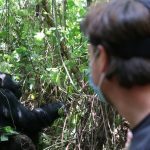 Stay in a park to see some wild life and pay 340 USD and accommodation inside for 24 hours. So, we stayed next to the park for 1 night and then left. 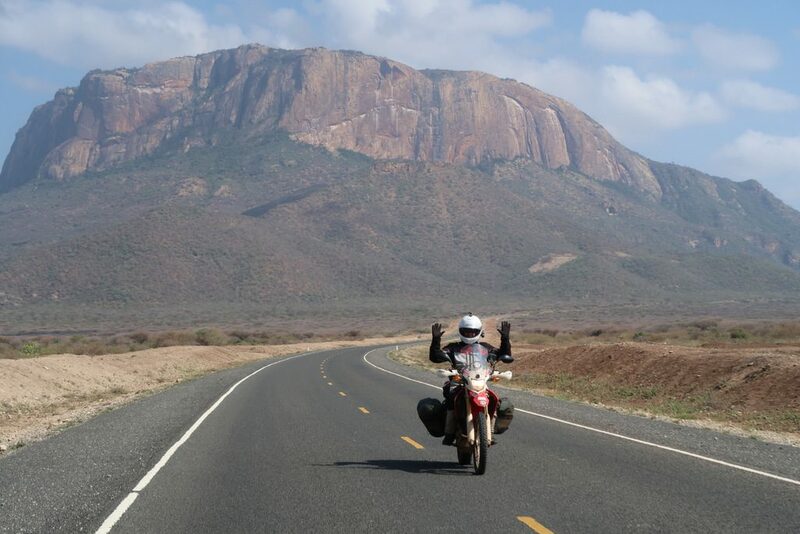 After Samburu the road only got more beautiful, first we passed the Ololokwe Mountain this is a beautiful rock with different colors. 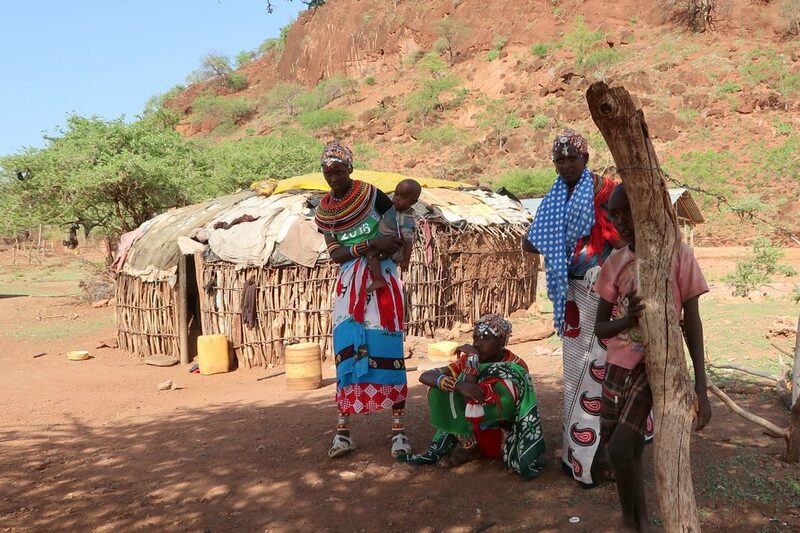 Also we passed a lot of people walking next to road from the Samburu tribe, they are all very nice dressed up. We stopped at one of the village/houses but we couldn’t communicate. They have their own language and body language didn’t work well. They were friendly we spent a little time with kids and than we hit the road again. And it only got better, since a long time later we saw camels again. 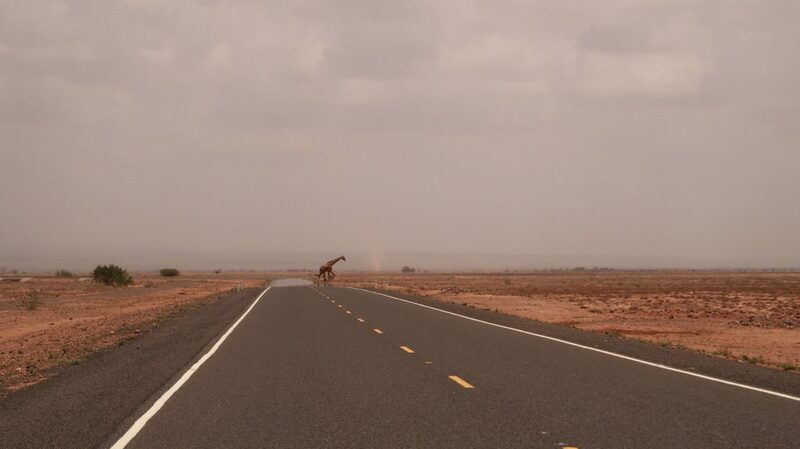 Hundreds of them next to the road, after a while I told her I see giraffe’s, she didn’t believe and thought I was joking it must be camels. Because she loves to play a game when the road boring; she can say for donkey a zebra, big cow is baby elephant, big dog is lion… etc. So, you can imagine why she was thinking that it could be a camel not giraffe. But no, I wasn’t joking. There where about 12 giraffe’s just next to the road and crossing the road straight in front of us, this is really giving you the ‘WOW! Feeling’. We arrived at a guesthouse where we were planning to stay. A Turkish company was working there and they have an extra house to stay for us. It was amazing for us to get a little rest, meet new people. We went there for two days but stayed more than 10 days because we were waiting the Ethiopian news when and how we can enter. Everyday we were saying each other to leave tomorrow but there was coming new messages that it was not a good idea pass the next day. So we waited, waited, waited almost two weeks. When we were staying there she was waiting next to the chicken to have eggs for breakfast. We ate a lot of Turkish food that she really missed; also I start to like it more and more. 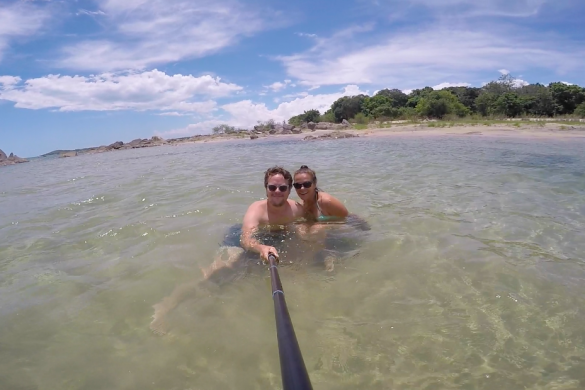 Tried to go Lake Turkana was a terrible experience for us! 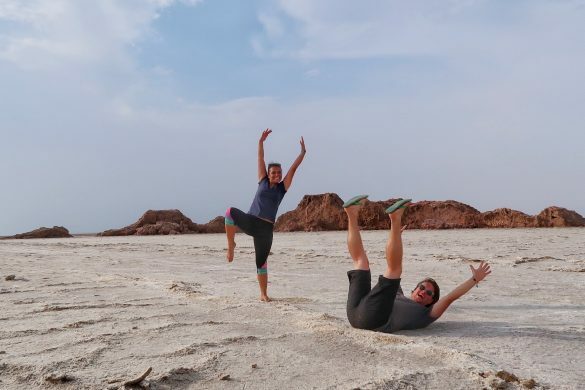 When we were waiting to pass the Moyale border we decided to go for a little road trip, go to Lake Turkana and pass the Sibiloi National Park to Ethiopia. But everybody was telling us DO NOT TRY! Because of the rain season. 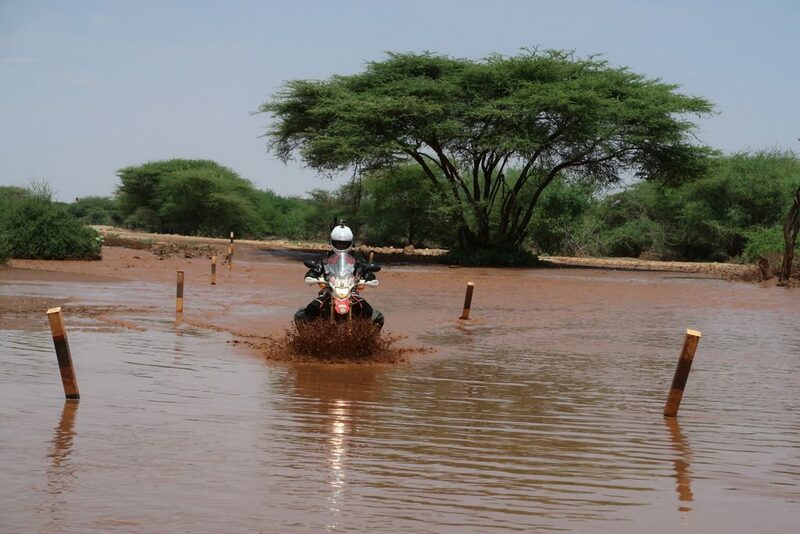 North of Kenya side has a lot of river crossing and it’s a very remote area. We can’t find petrol in 600 km, find water or food is problem also if anything happened nobody around to help. We can listen them to don’t pass to Ethiopia from Lake Turkana but we could go to Loiyangalani for a couple of day to see Lake Turkana. 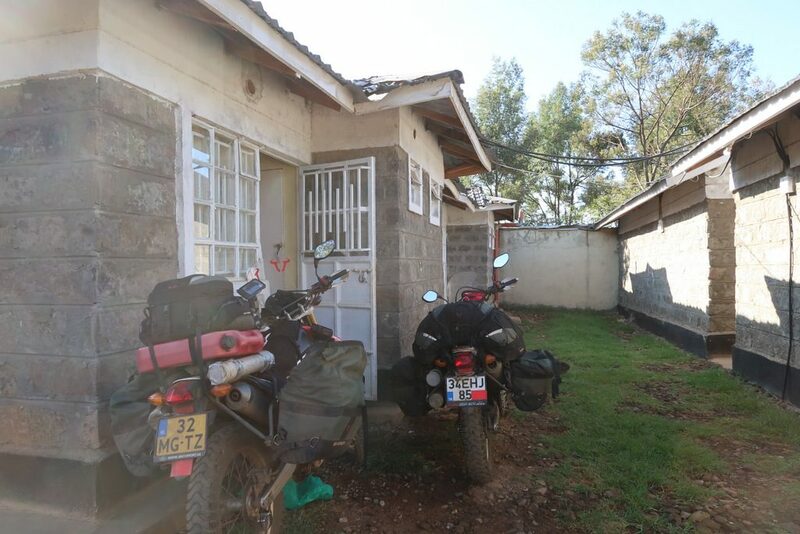 We were waiting in Marsabit so just have fun….We put all our bags in the guess house. We took our camping stuff, enough water and petrol and hit the road. First, we went to Laisamis to South Horr after that our plan was keep continue to Loiyangalani but we couldn’t. 🙁 The road was quite ok with gravel, sometimes hard and sometimes with soft sand. 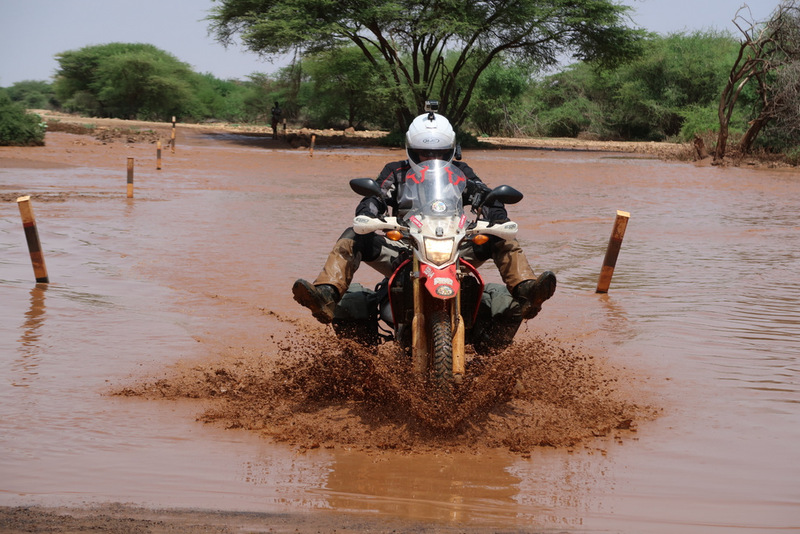 After turned to the Lake Turkana road we had the first river crossing in 25 km. It was fun to pass. After the river we saw a local person who we suppose one of the Samburu tribe. He couldn’t walk well and he was so tired. We help him to go next village. And we kept continue to our road. Until two guys attack us with big knife for money. 🙁 It was soft sand and a lot of camel around. We were waiting them to cross and took some picture. We didn’t see somebody around. He was trying to pass soft sand. Same time we saw two guys was running to us. They came next to me and one of them was telling, “ All area is mine, the road is mine. Pay 500.” I wanted to move but he took out his knife and blocks the road. He was looking where he can cut it. Ferry was screaming to I have to run to me but if I do that I know he will run to Ferry and will have a big problem. Another guy was more relax and calm, especially after see women rider he didn’t want to do anything. After that he tried to keep the guy and that moment Ferry was just behind me. So, we could open the gas together and leave. Leaving Kenya. Do we need to pay road tax now? Finally, we leave from Marsabit after two weeks later we were on the road again to Ethiopia. 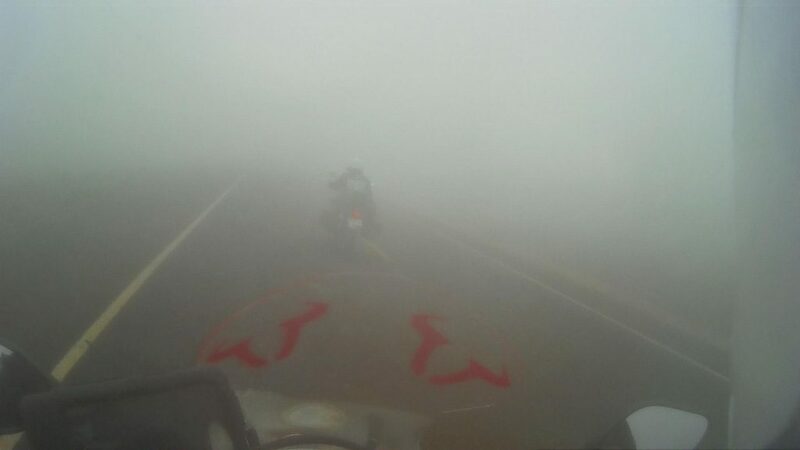 We woke up very early to ride because we had 290 km to the border and we know that Ethiopia border closes on lunchtime. So we must be there before lunch to exit Kenya and enter Ethiopia. We were so lucky with the weather. 🙁 The day started with foggy, we were riding so close but almost it was impossible to see each other. After that it was rain. So, we arrived the border almost 2 pm. 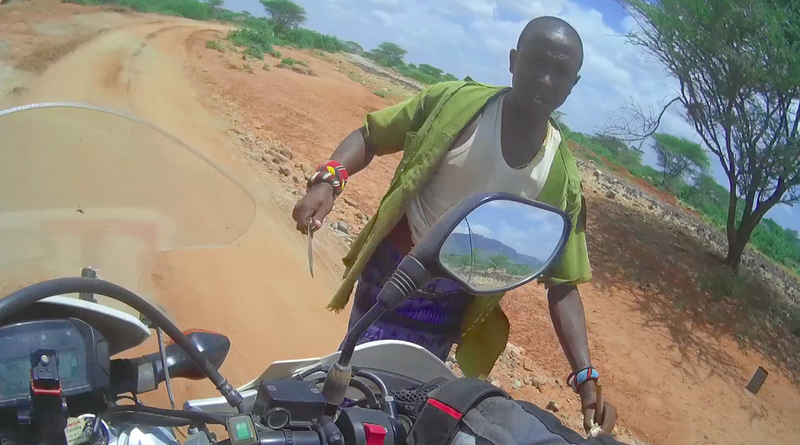 It was good because Moyale border close between 12 pm to 2 pm. 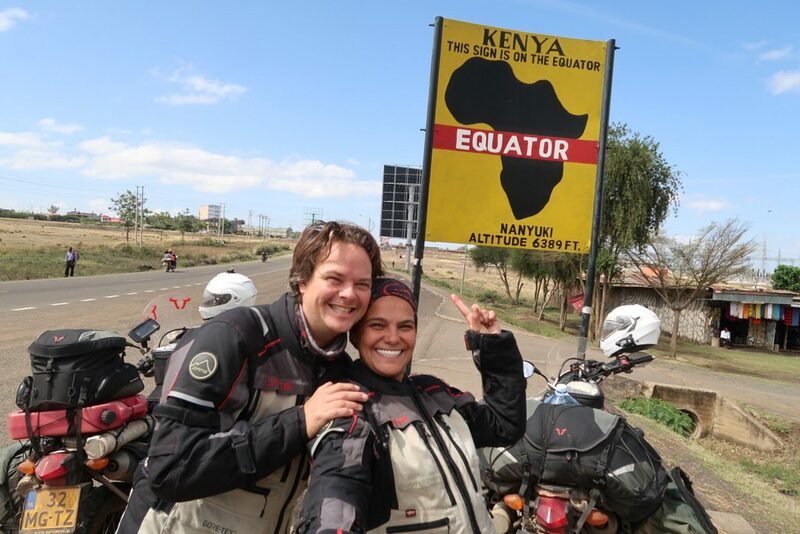 When we were in the customer service of Kenya They said that we have to pay 20 USD road tax for each motorcycles. 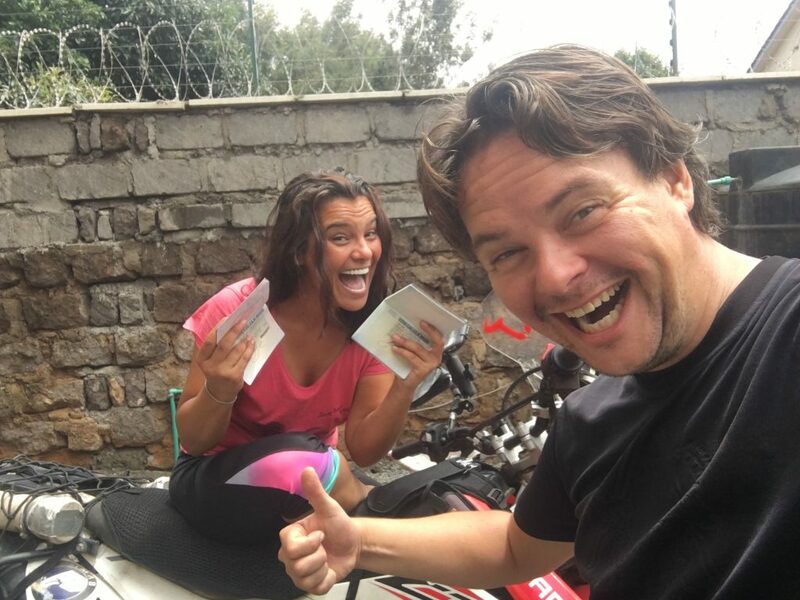 We were planning to stay in Kenya only two weeks, so we didn’t pay road tax. But we stayed almost a month so it was time to pay. We explained our situation why we couldn’t come to the border. Of course they know what was the problem because it happened at the border town. They were really so friendly and helpful. They told us we can pass and we don’t need to pay the road tax. It is gift from them…. Not to good to hear about your attack in Kenya – always leave a bad taste, but I also see you had other great experiences and moments. 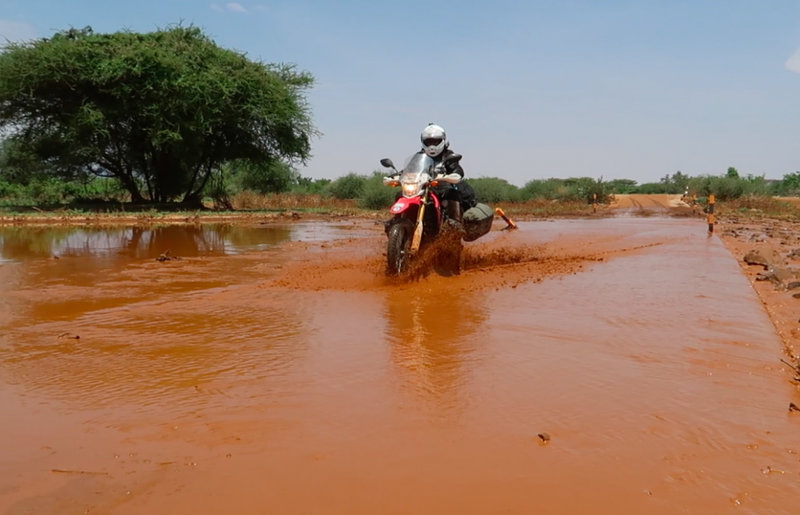 Later this year we need to do both border crossings – can you give an indication of time it took for the Malaba and Moyale border crossings? 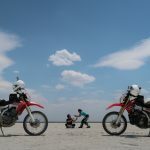 Both border crossings went relatively quick, for us a border crossing takes about 2 hours as we always go in separate so 1 of us stays with the motorcycles. you didn”t think it rude to just ‘stop in on a village” without notice? The people living here have real lives just like you. Wow, imagine…traditional people are actual real humans with families, busy lives, and work to do! 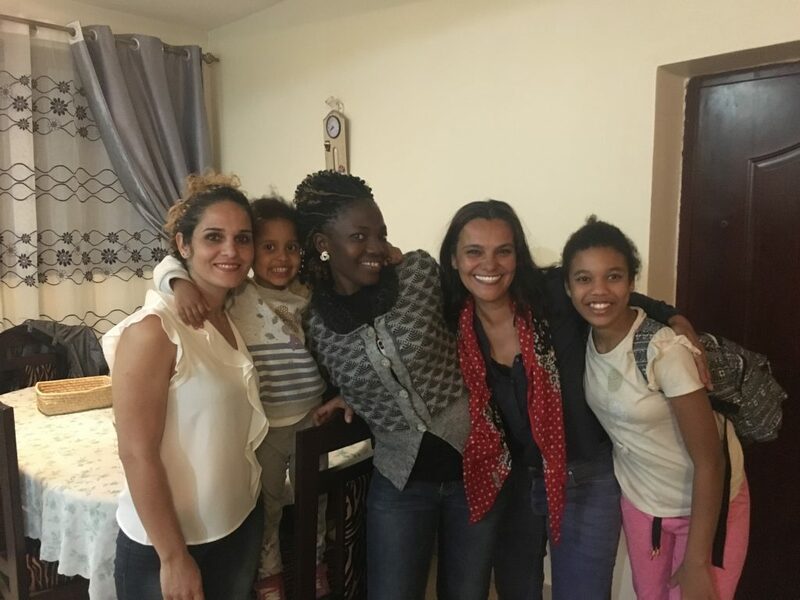 How would you feel if a foreign visitor popped into your home unannounced, expected you to disrupt whatever you had planned for the day to describe your lifestyle, culture, and entertain them? Get real and be a true human! They are not like wildlife just waiting there for your viewing entertainment. Goodness, white privlege and subconcious elitism at its finest. Do you do that in Europe? Or only with traditional tribes in Africa? Think about it. Not good. We are sorry to couldn’t understand you, well. We are on the road to discover the world with our eyes and learn cultures and people life all around the world. 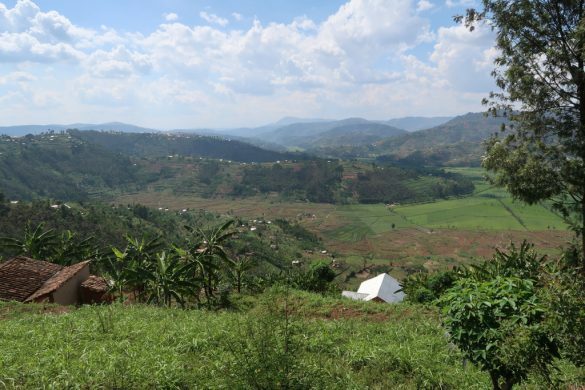 So, we need to visit villages, towns, cities…etc. They were always welcome. I don’t think so it is rude way to stop and try to talk people in a village because if they are busy they can keep continue to their work if they don’t want to spend time with you. We did same thing Asia, Europe, South America and Africa. If somebody come to my home and knock the door to ask a question or help always welcome. We can spend time with them and my job can wait or when they look around we can try to finish my job so fast to join them.